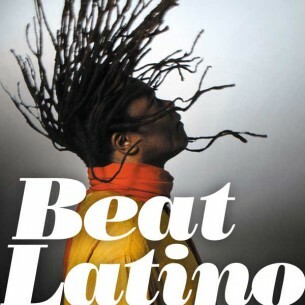 Beat Latino with Catalina Maria Johnson » New music! ¡Nuevas rolas! Wow! This month’s new music is an amazingly eclectic and wondrous set of tunes. Trance amazonic with Argentina’s Chancha Via Circuito, check out Toronto songstress Alejandra Ribera and her intriguing, quirky tunes, go acoustic and pensive with Colombia’s Monica Giraldo, tango with Ruben Blades (yes you read that correctly), Panama’s Ruben takes Pedro Navaja to the streets of Buenos Aires! Or just shake a tail feather (or three or four) with Ricardo Lemvo’s newest Rumba SoYo. And as Latinos we can claim it all! Such cultural riches are ours to be had…Enjoy!